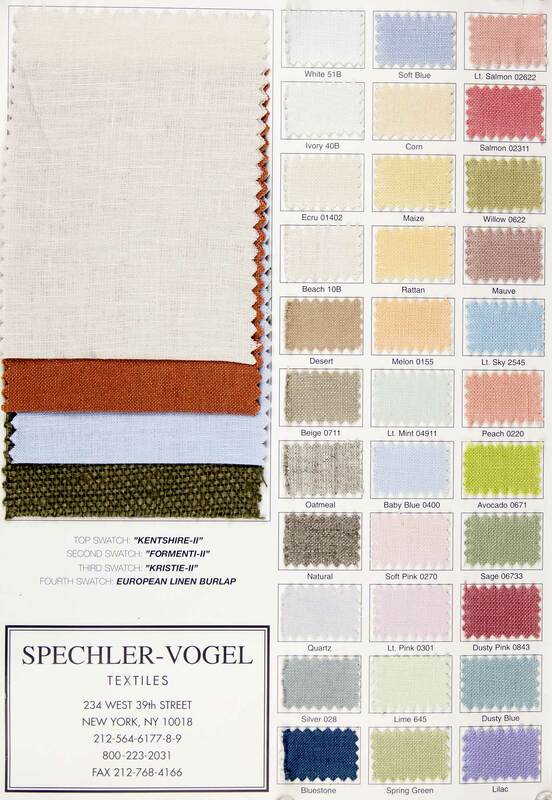 This versatile 59/60" Kentshire Linen consists of 100% Linen. handkerchief weight offering a soft touch with a nice drape. Suitable for shirting/blouses, heirloom/smocking, dresses/skirts, window treatments, children's clothing, tablelinens and much more! 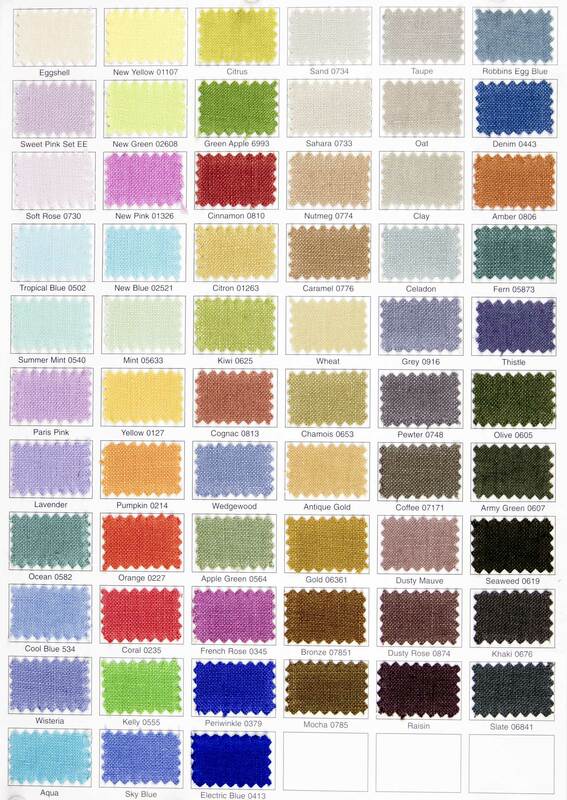 Available in 127 colors.